This recipe is really short and sweet…literally! Ready in less than 3 minutes (seriously you’d have to mix super slow for it to take 3 minutes but I’ve given you some wiggle room!) 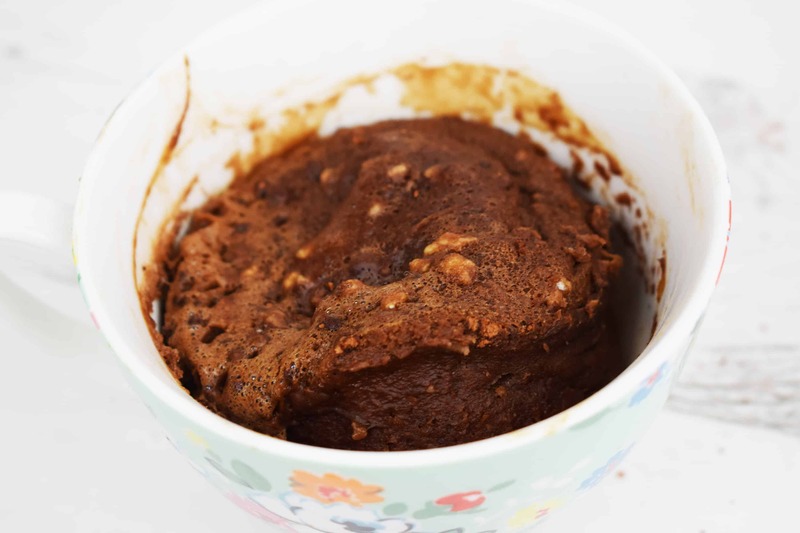 this 3 Minute Dairy Free Chocolate Mug Cake is the chocolate fix you’ve been looking for! 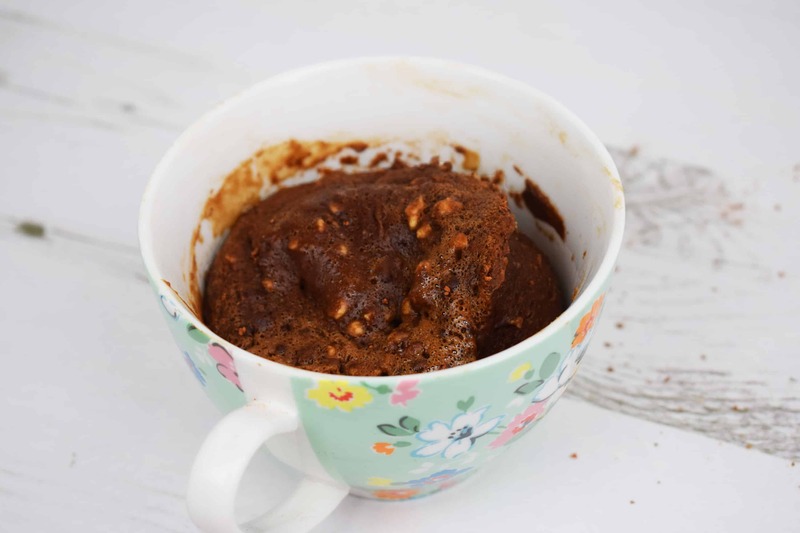 Is This Dairy Free Chocolate Mug Cake Slimming World Friendly? The short answer is yes! I put this recipe together because I was sat at my laptop working when I was suddenly overcome with the world’s worst chocolate cravings! I wanted something that would both satisfy me and help me stay on plan, so I made this! 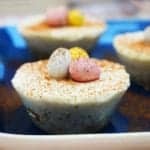 It’s 7.5 syns, which isn’t super dooper low, but unlike many other Slimming World mug cakes out there it’s a lot more than just a chocolate flavoured omelette in a mug! 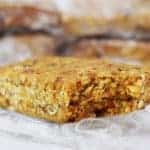 Because it has flour in, this recipe isn’t as low syn as the ones which are made from cocoa, egg and yogurt (which taste nice but just don’t fit the bill of ‘cake’ for me). What it is however is rich, tasty and most importantly still 100% on plan! 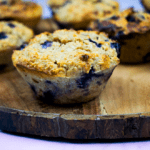 7.5 syns is half of your daily syn allowance, but with this recipe you get a whole load of bang for your buck (as it were) and it’s the perfect pudding to cap off your day! Why Make It Dairy Free? 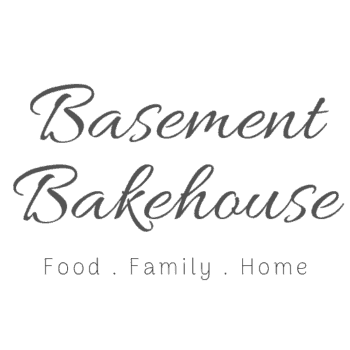 If you follow my recipes regularly then you’ll know that I really try to make as many of my recipes allergy friendly as possible, or at least try to make sure I have allergy friendly recipes available on here. 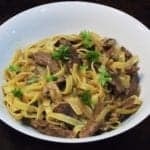 After all, many people with weight issues also have food intolerance issues (these can lead to weight gain if not properly managed) and moreover, I’ve noticed a distinct lack of allergy friendly Slimming World recipes out there! That’s why I made this Dairy Free Chocolate Mug Cake, using Alpro Light Soy Milk which is 1 syn per 100mls. You only just about 50mls in this recipe so I’ve counted the 0.5 syns! 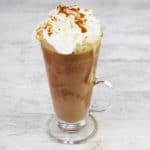 Incidentally this recipe is also free from refined sugar, because it is made using raw cacao powder (you can substitute this for cocoa powder if you prefer) and honey instead of refined sugars! 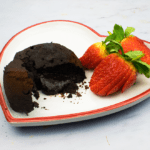 Find the recipe video for this 3 Minute Dairy Free Chocolate Mug Cake below! Here are the step by step instructions! 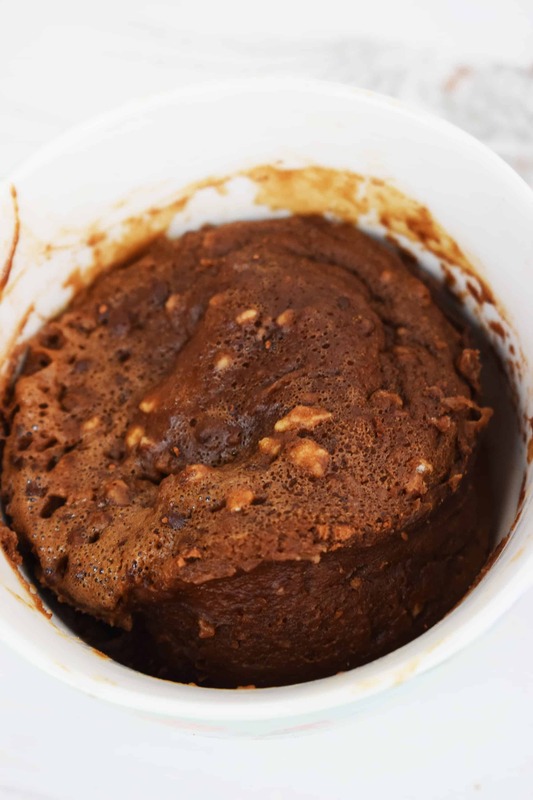 A deliciously chocolatey mug cake recipe, ready in just three minutes and free from dairy and refined sugars! 8 syns on Slimming World, the perfect pudding recipe to get rid of your chocolate cravings! Add all of the ingredients into a mug or large teacup and mix until smooth. Try not to leave any lumps of flour (I left a few little ones by accident) but if you do they don't matter too much! Microwave for 1 minute & enjoy warm either on its own or with fresh fruit! 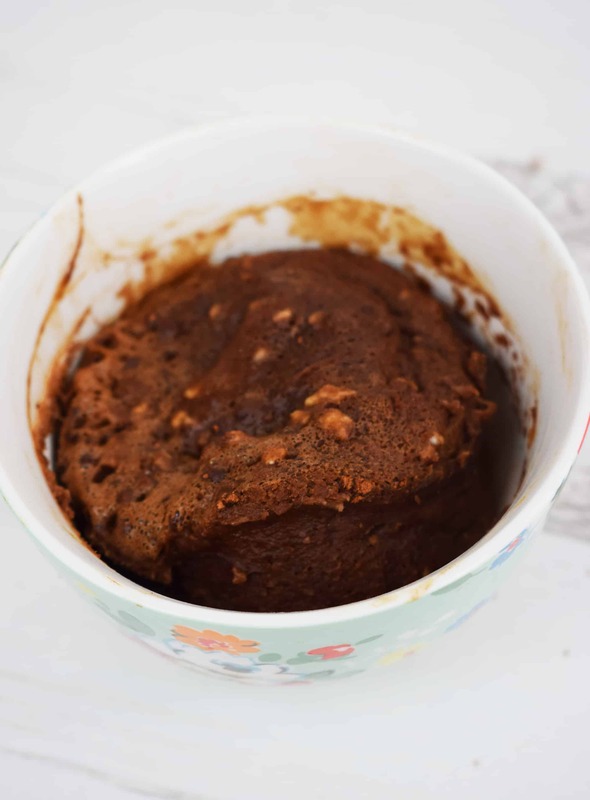 DON’T FORGET TO PIN THIS DAIRY FREE CHOCOLATE MUG CAKE RECIPE FOR LATER! Thanks Monika! Oh dear, nothing worse than dead kitchen appliances! Enjoy! If you replace the egg with a mashed banana and use oat flour or another gluten free flour plus gluten free baking powder it'll work!